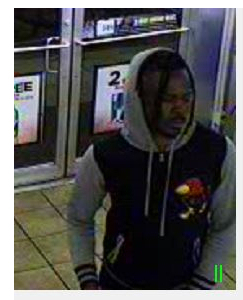 Salina Police are looking for a man who robbed a convenience store at gun point early Tuesday morning. 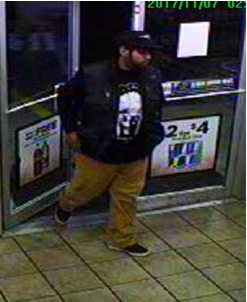 Captain Paul Forrester tells KSAL News that just after 2am a suspect described as a shorter Hispanic male parked a white Chevy Suburban or Tahoe style SUV outside the Kwik Shop near Kansas Wesleyan at 1600 S. 9th and walked in selecting two drinks and a bag of Cheetos. He told the 21-year-old female clerk that he didn’t have any money to pay for the items. She told him she would hold the snacks until he returned with payment – instead he pointed a small, silver semiautomatic hand gun at the clerk and demanded all the money from the cash drawer. 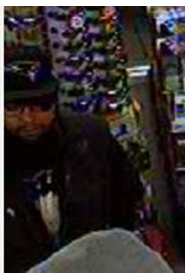 The suspect left the store with an undisclosed amount of cash and the snacks in the white SUV. 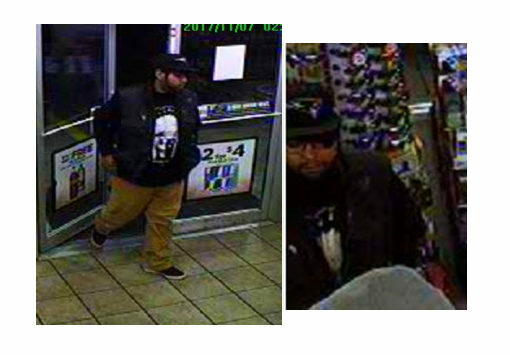 Police also want to talk with a patron who was in the store at the time of the robbery who may have additional details about the crime.